Latifah’s eleven year old twin daughters are the picture of health, fun loving girls who like playing on the computer, going to Guides and eating Mum’s home made southern fried chicken. 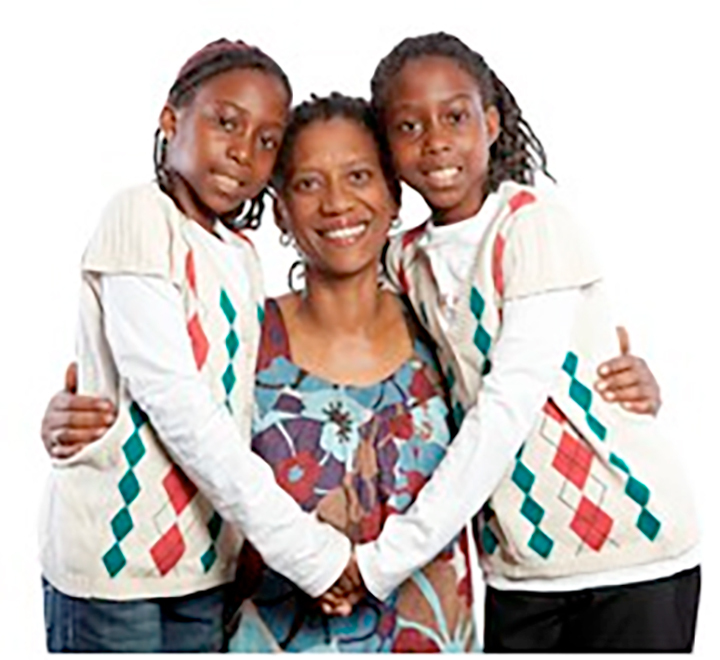 What you won’t know from looking at them is that they both have Sickle Cell Anaemia. From the age of two both Imani and Ashanté needed regular blood transfusions to help with the management of their condition. For Latifah it’s a frightening time, seeing her daughters often in terrible pain and struggling to breathe. She is so grateful that the Blood they need is there when they need it.